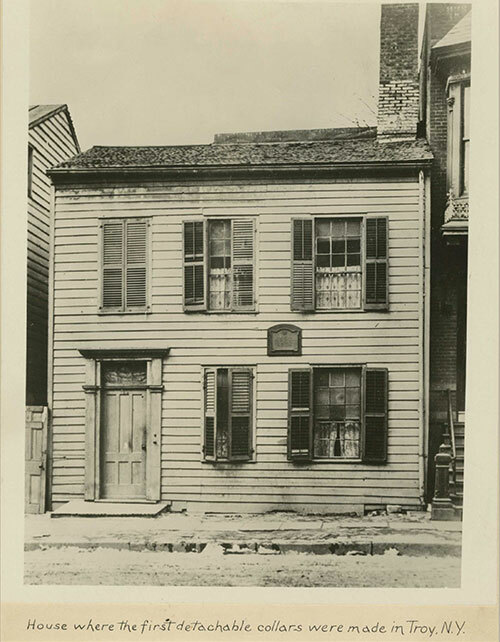 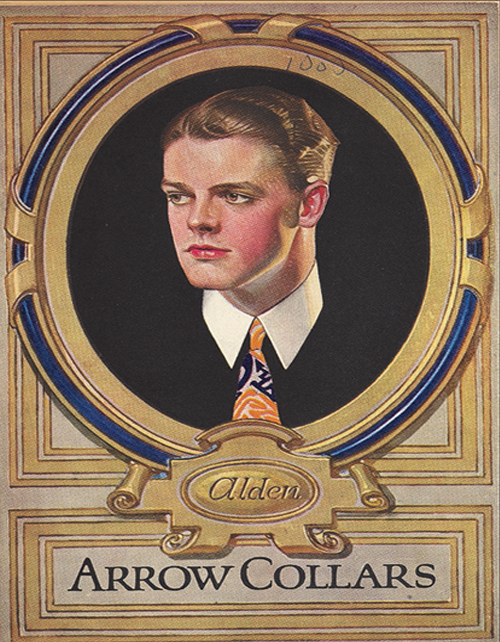 A small collar company begins manufacturing collars, later giving rise to ARROW. 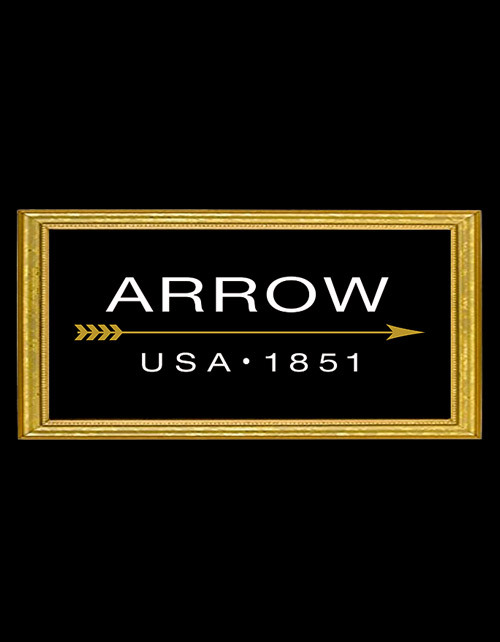 The ARROW trademark is first used, although the mark Was not actually registered with the U.S Patent and Trademark Office Until 1900. 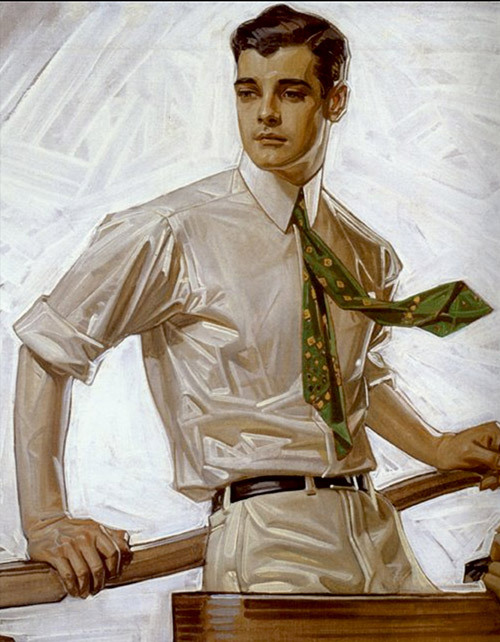 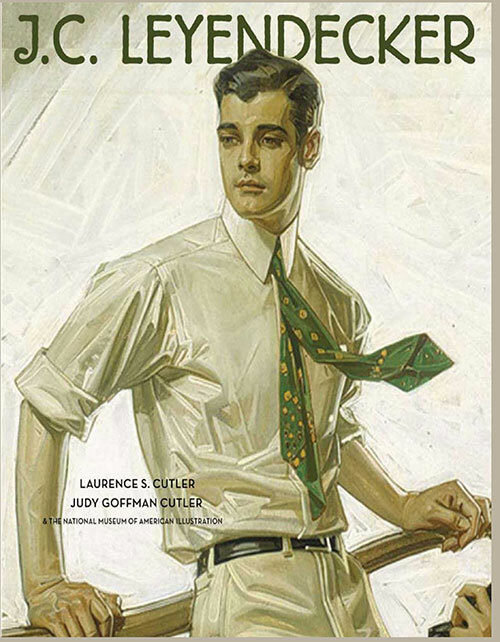 The ARROW Collar man was introduced to the world by the artist, JC Leyendecker. 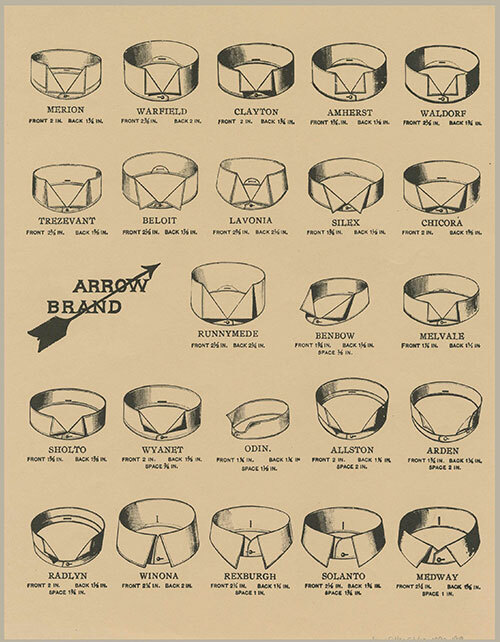 Arrow’s line of collars expanded to over 400 different styles. 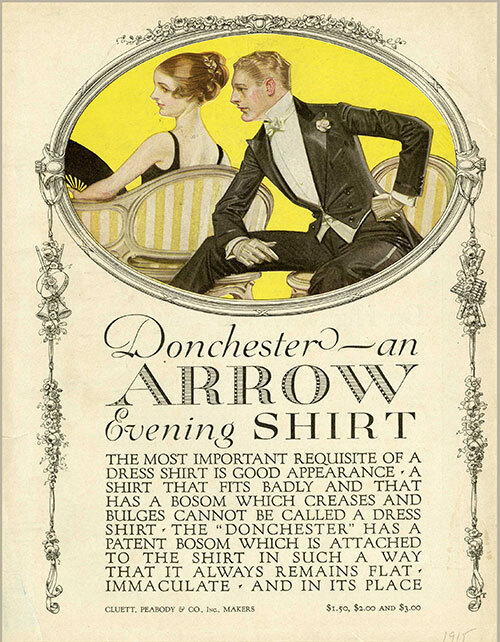 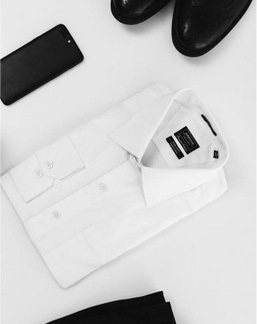 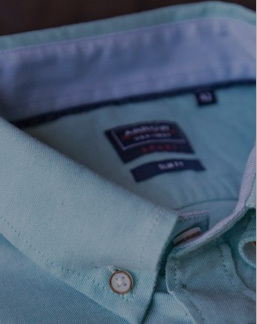 The Arrow company constantly released New Collar and Shirt designs with new Evocative names, here the “DONCHESTER EVENING SHIRT”. 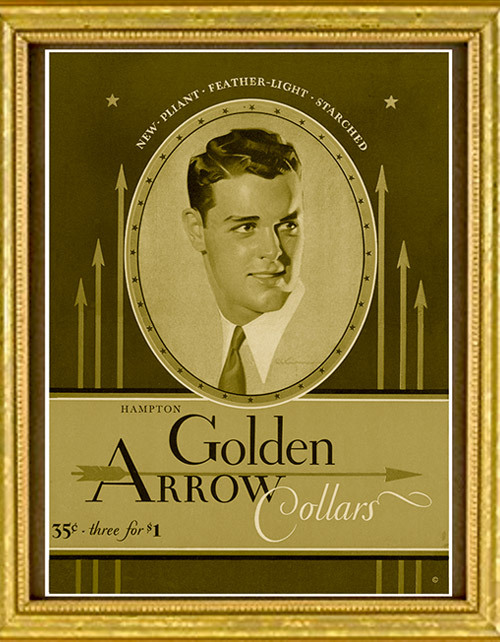 The Golden Arrow line from the late 1920s featuring the Hampton Collar for 35 cents. 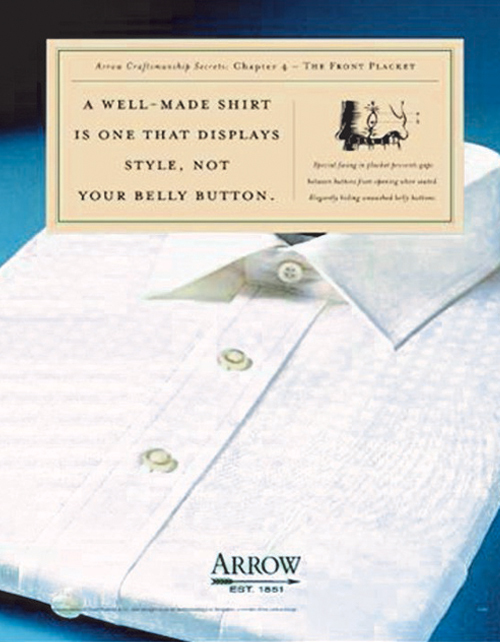 Arrow introduced TRUMP, soft Collar attached shirts. 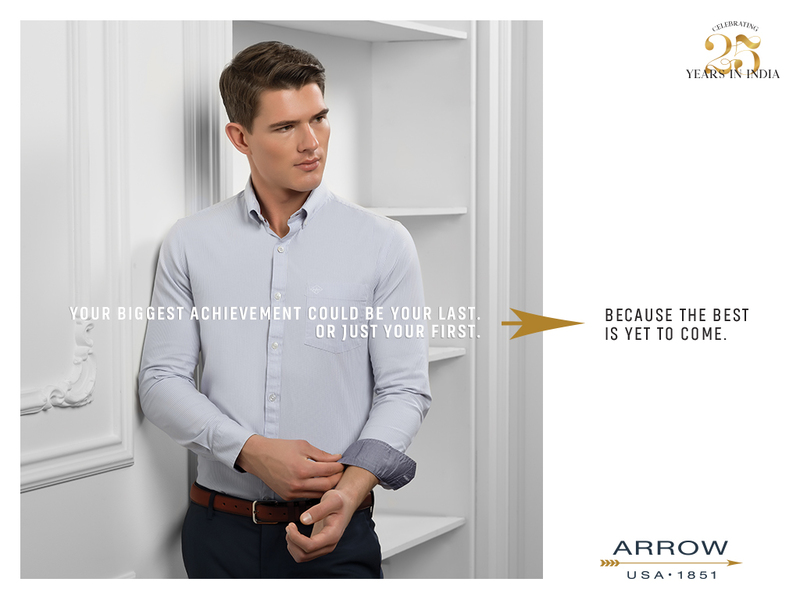 Arrow patented a process to control the shrinkage of cotton fabric later Known as Sanforized, thus inventing the Shrink free shirt. 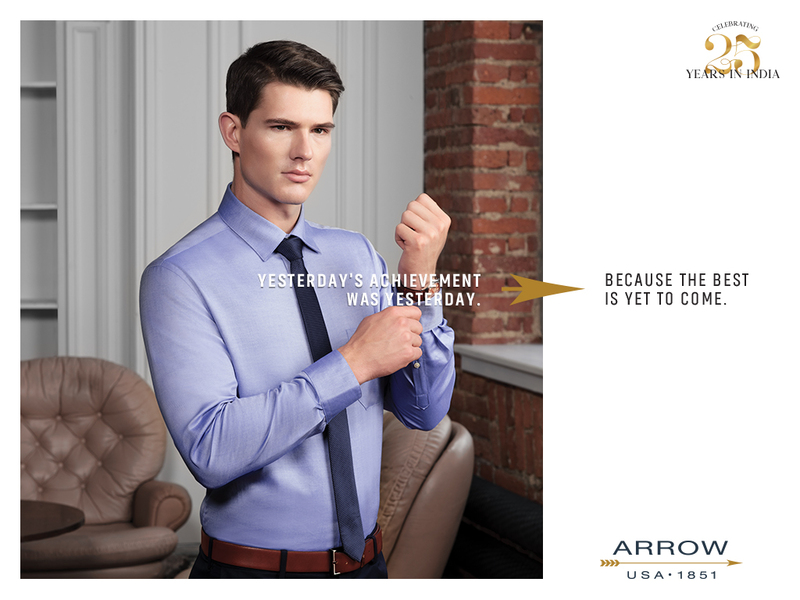 Arrow successfully expanded its line in to the Sportswear category. 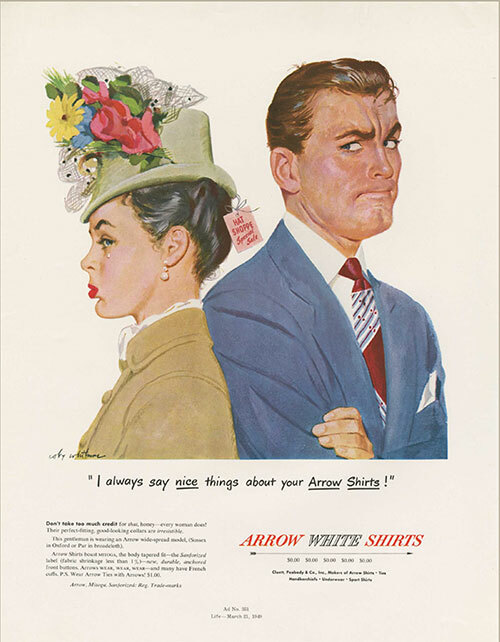 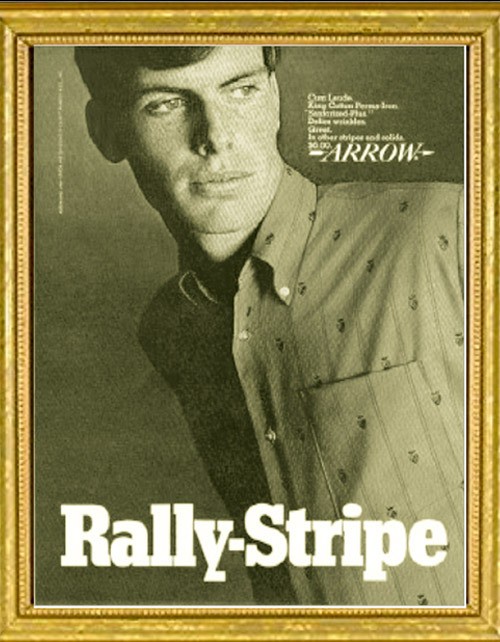 In 1940s Arrow advertisement uses the famous headline “Arrow White Shirts”. 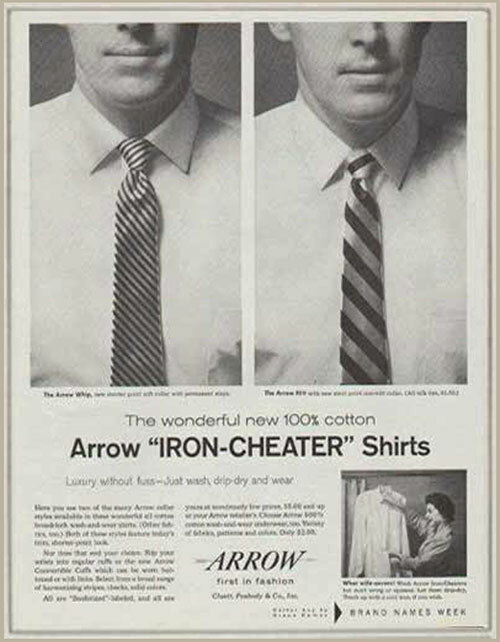 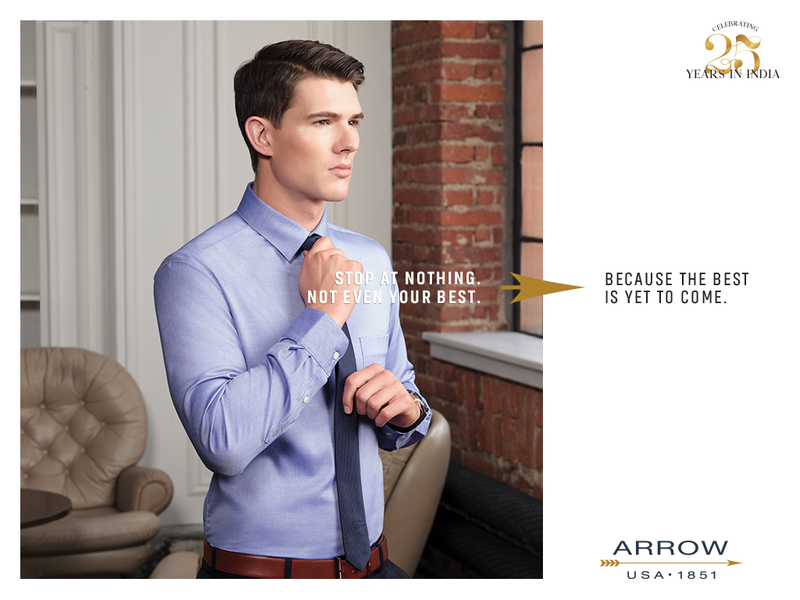 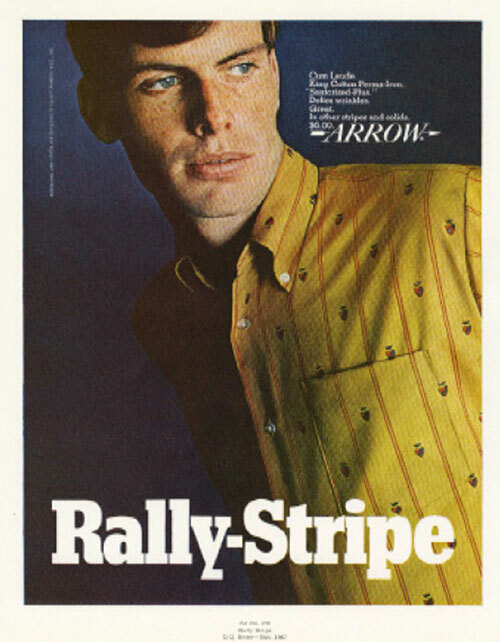 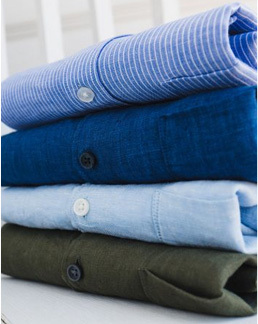 One of the innovations that Arrow was most proud of was the development and use of No-Iron Fabrics. 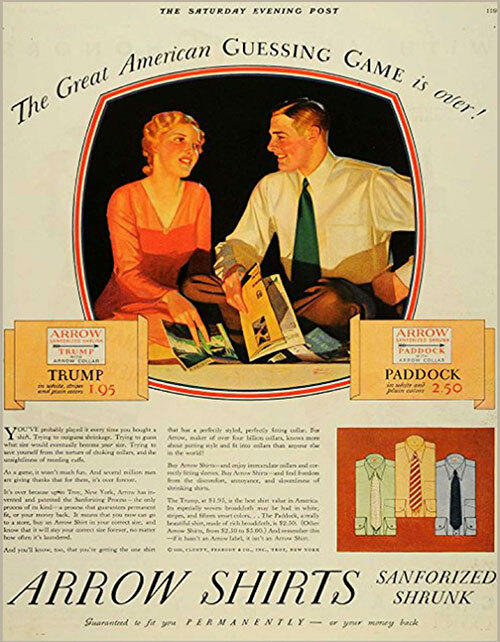 The iconic American brand is launched in India by Arvind. 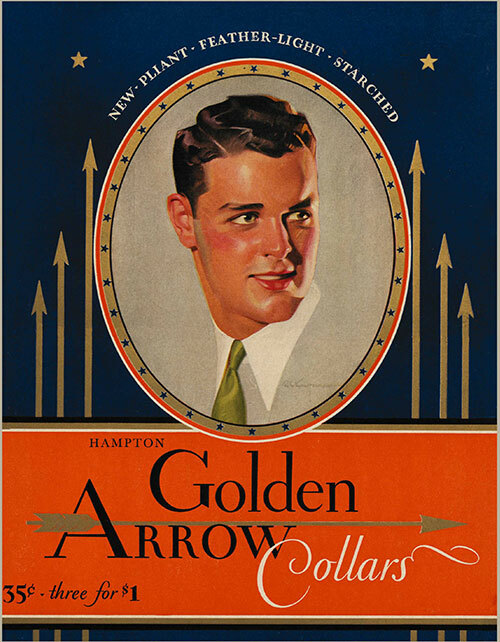 A 1920’s ARROW collar ad by C Leyendecker appeared in the remake of The Great Gatsby. 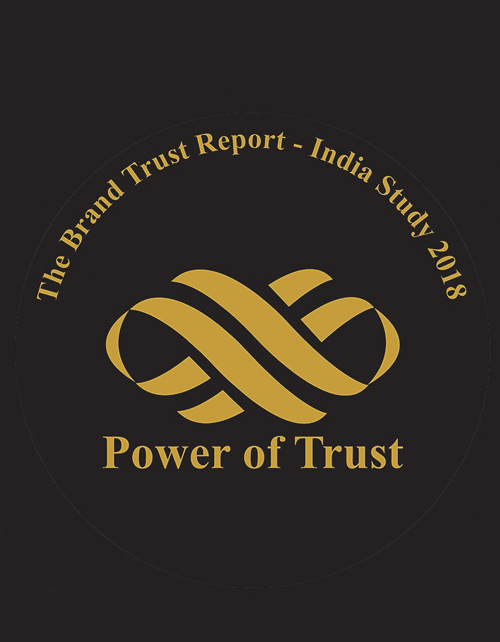 Arrow has been awarded India’s most Trusted Apparel Brand. 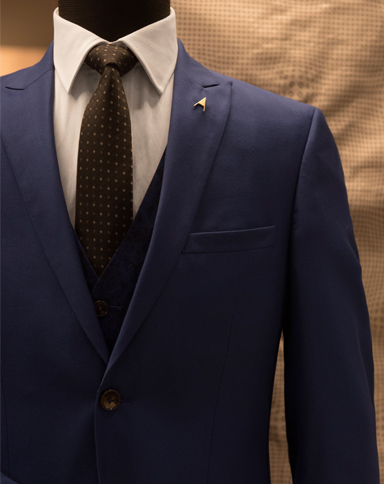 The Spring Summer Collection for the wardrobe of the man who believes in dressing the part, for the man who belongs to today. 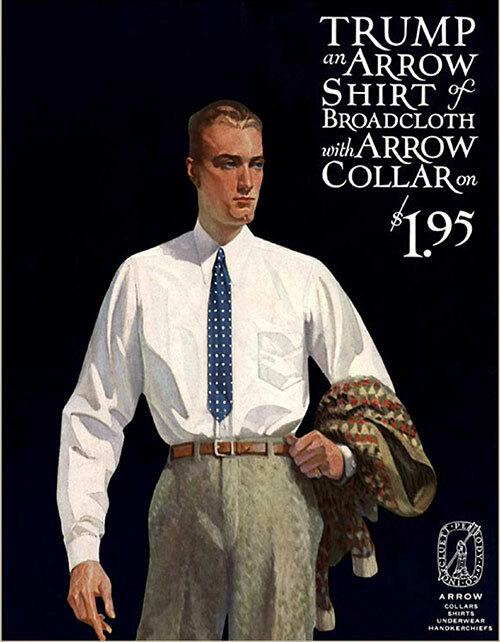 what is an oxford collar?